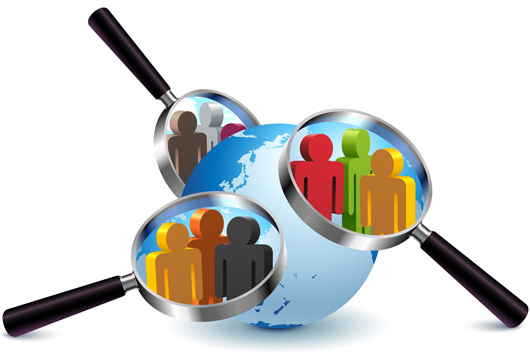 International Background Screening | DCI Resources, Inc.
DCI Resources, Inc. offers our customers the credibility and confidence they require to make informed multinational hiring decisions. Our services have greatly expanded the globe to provides background screening information for over 200 countries, and we will continue to expand our services and international presence. DCI Resources, Inc. is focused on providing our clients with solutions for virtually all of their international background screening needs. Our customers rely on us to efficiently provide the products that effectively meet their screening requirements. DCI Resources, Inc. is trusted to get it right. DCI Resources, Inc. enables companies to make confident and informed hiring decisions. We integrate our compliance research and expertise to help to ensure that every search is done within guidelines established by each country’s privacy laws and regulations. You can be assured that products and services provided by DCI Resources, Inc. have been evaluated to be compatible with these standards. Please contact our client support for more information on how our International Screening Services can benefit your office.